I am really excited to say that we are off to Camp Bestival again this year as official bloggers so if you need any questions answered about this amazing festival then send them my way! Regular readers will know we have loved Camp Bestival since our first family visit back in 2010; our childrens' best summer memories always include this magical place. In case you didn't know Camp Bestival is a yearly get together at Lulworth Castle, Dorset overseen by Rob da Bank bringing together families, camping, live music, adventures and food for everyone from 0-100+. Year on year festivals have increasingly diversified to satisfy our taste buds. Long gone are the scattering of greasy burger vans and their place comes top notch food. 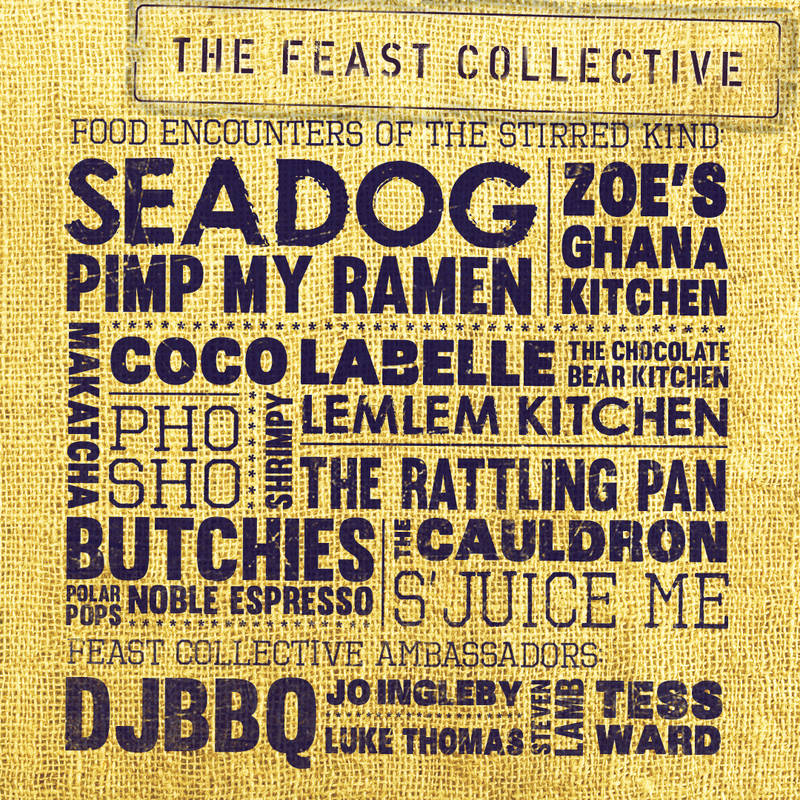 Camp Bestival has always prided itself on the food it offers from the Feast Collective; a variety of food stalls and bars all conveniently found in one big tent. 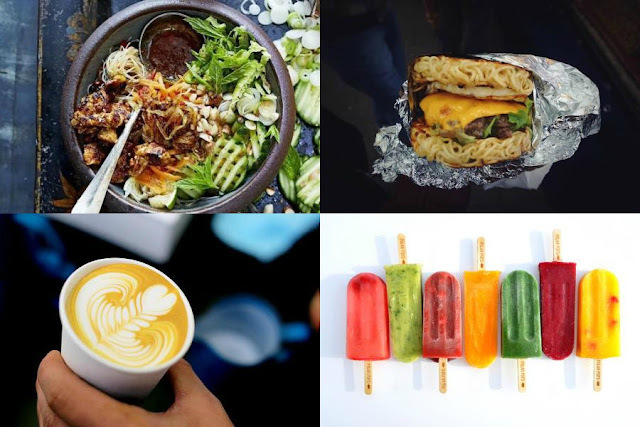 For me the Vietmanese street food of Pho Sho & American inspired ramen burgers with a Filipino twist from Pimp my Ramen - definitely a burger joint worth visiting! For the coffee addicted husband Noble Espresso. And for the children, 100% natural ice lollies from Polar Pops. For all ticket info check out the website here. Disclaimer: As official bloggers we are receiving a family camping ticket. As usual, all views and opinions are my own.